Favourite or best? You should know now what the preferred term is here. Only a small fraction of wonderful albums released each year get to tempt your ear, so rather than fret over the ones that haven't landed yet or didn't quite hit the mark first time, why not celebrate those that played an important part in framing the personal soundtrack of 2018. 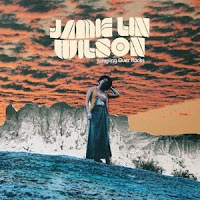 These twenty records, not forgetting the equal number that could easily have added on any given day, made a profound impact that lasted long after first listen and bubbled with a festive fizz as each was revisited in December. The reasoning behind each inclusion is often impossible to pinpoint. Time, place, mood, feeling, association and circumstance play as key part as any technical verdict. 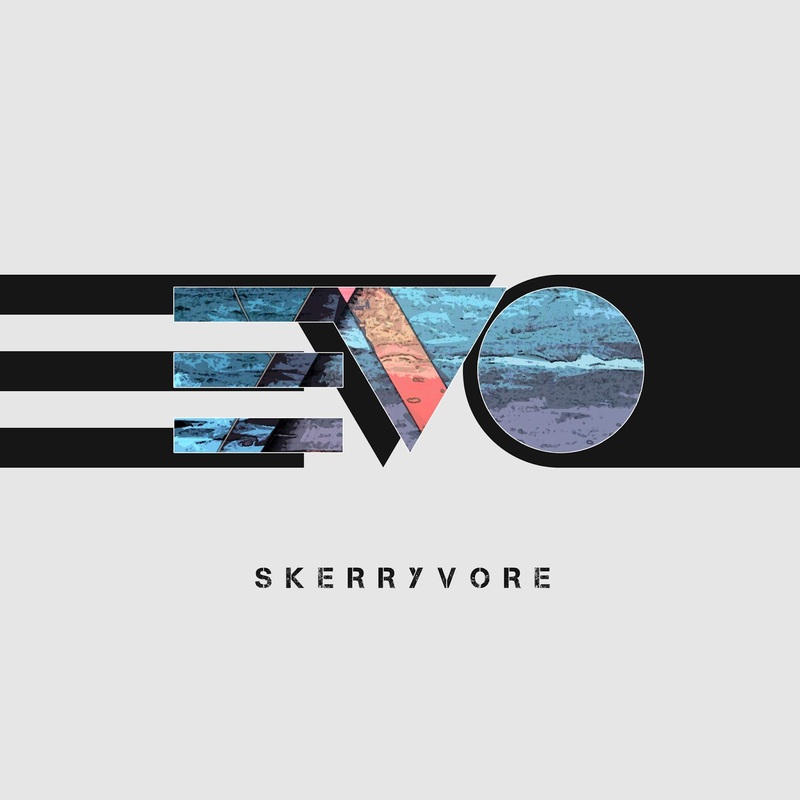 Ultimately, they stirred an emotion that is unique in music and will remain a part as long as sound is enjoyed in this sonic form. If you're still with me, and not not averse to the odd list, welcome to my world of indulgence and the unveiling of those records that stayed the distance this year. "Carlile and the Hanseroth twins were in imperious form on this latest release blending passion, verve and songwriting brilliance into a set of songs that moved, shook and reflected the true spirit of roots music in a classic contemporary frame." 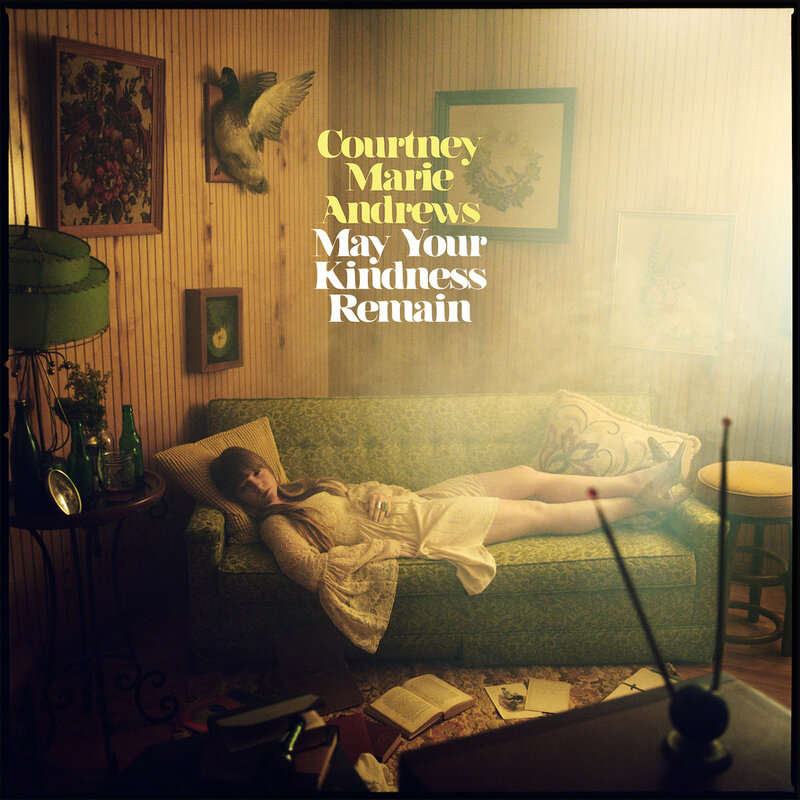 "Delicately sung and immaculately presented, Courtney Marie Andrews is the architect of a record that should act as a country/folk blueprint in 2018. 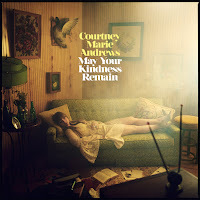 A journey, a journal, a lesson, this album is a classic." 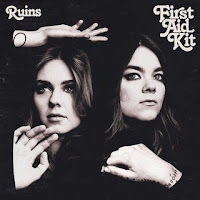 "The Soderberg sisters ramped up the stage, sound and platform for their most lavish assault on the music world to date and absolutely pulled it off without compromise. Whatever the coating, heartfelt folk music flourishes underneath." "A record which funnels the listener straight into its strengths, and there are plenty. 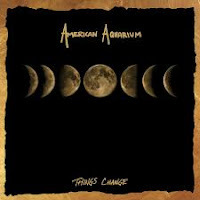 Ashley McBryde has created a mightily impressive album that endorses the apparent momentum being built. Where it leads her who knows, but being on board is a ticket not to be missed." "Music plays an important part in marking out the past. 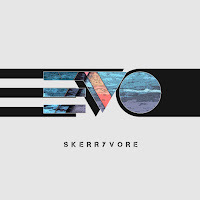 While Skerryvore scratches out the numbers 2-0-1-8 in the sand, it evokes memories of earlier years when sound became the catalyst for recalling an era"
"Lambert, Presley and Monroe ride the crest of the wave of their solo success with a collaboration for this and any other age. 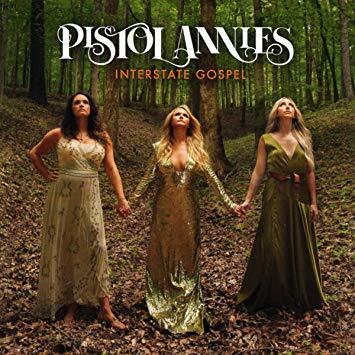 Tackling subjects the mainstream shies away from saw this album score highly on many fronts including the main one of providing a damn good entertaining listen." "2016 delivered Carter Sampson and 2017 did likewise for Caroline Spence. 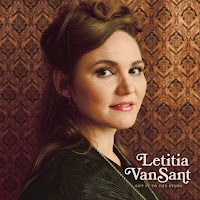 Odds are quickly shortening that 2018 is the year that Letitia VanSant blossoms out of leftfield indie Americana to become a firm favourite on the back of a superlative album release." 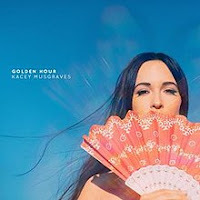 "The year's slow burner for some, but this and the direction Musgraves gently swayed towards in her recording career made a comforting place for those willing to wait before jumping in. 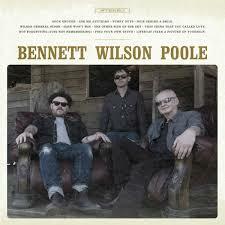 Genre will long be debated, although this album temporary shelved such discussion with its neutral yet magical feel." 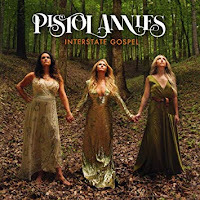 "Rampant guitars, wispy harmonies and luxurious tunes combine to place the record in the set position pending the proverbial smash. Wholesomely British and vividly retrospective, the forty-eight minutes parade in a flash with little effect of strain, but plenty of endless uncomplicated ease." "Members may come and go, but the spirit of American Aquarium will always embody the soul of BJ Barham. 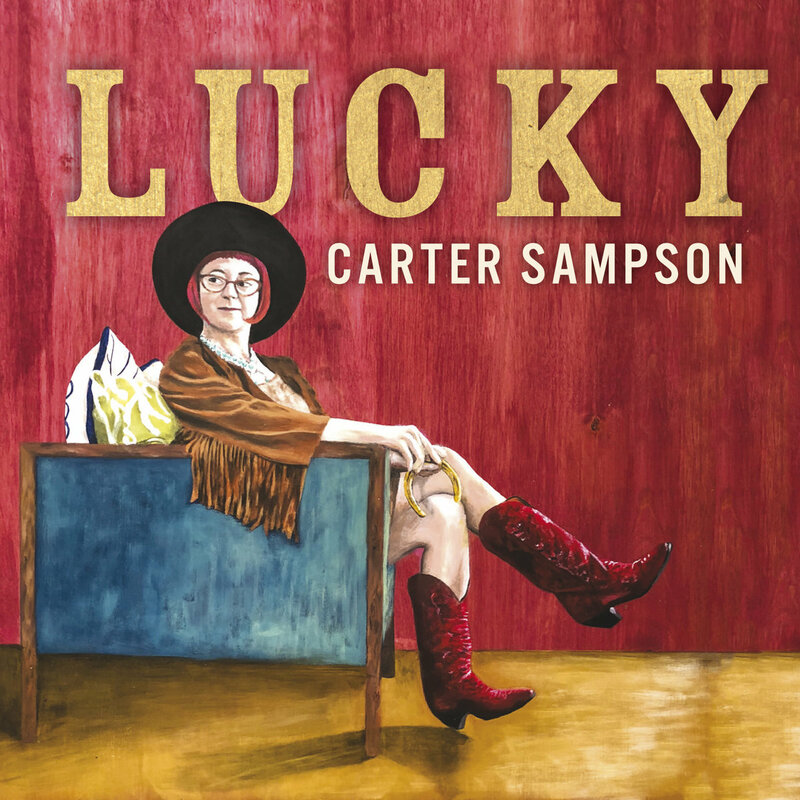 Matching both the deep sentiment of folk 'n' country and the rawness of roots rock 'n' roll fed into the tracks of Things Change that left the most embedded of marks". "Caleb Caudle may have been dealt a handful of aces, but he has chosen an opportune moment to play them in the shape of a fabulous new album. 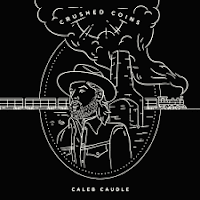 CRUSHED COINS scores high on a number of fronts, even to the extent of the ironed out imperfections suggesting not all great albums need an edge of vulnerability." "The authenticity and real deal nature of JUMPING OVER ROCKS makes it an album to celebrate as much as one to deliver endless listens." 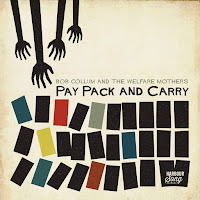 "the time is ripe to share the love for a record spiralling deep into the ethos of this blog’s title." 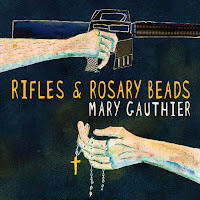 "Gauthier digs deep into her whole expression and presentation repertoire to produce a career body of work; successful at leaving the listener suitably informed and visibly moved." 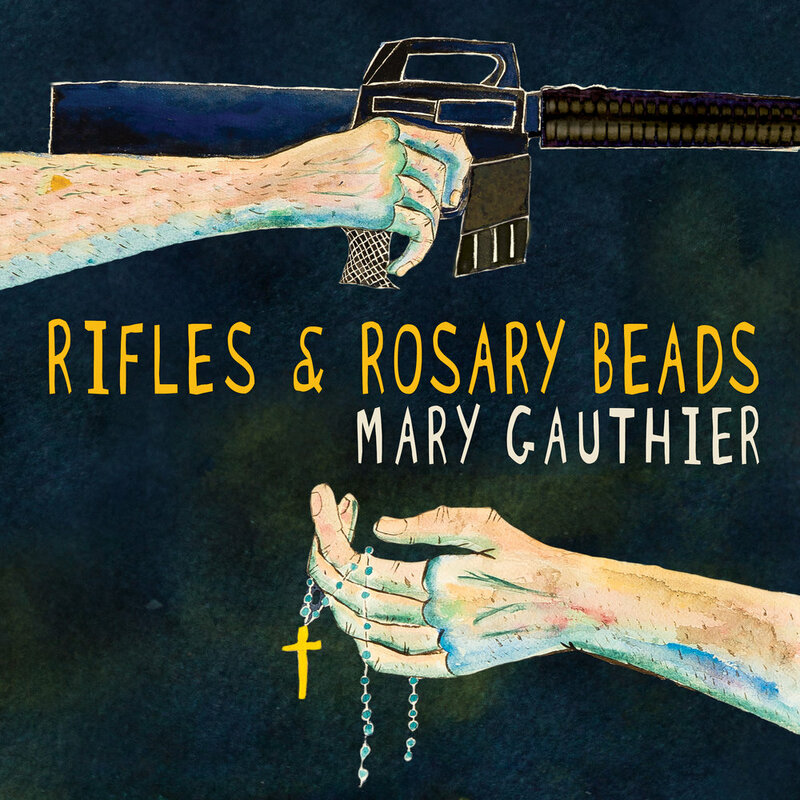 "The most important thing about a new release is that it is just the start of a cycle. 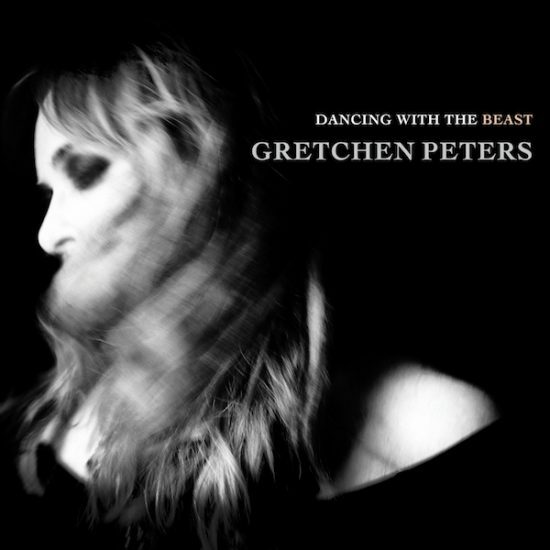 In essence, DANCING WITH THE BEAST will be effectively born on May 18th, with several years of burgeoning appreciation set to follow." 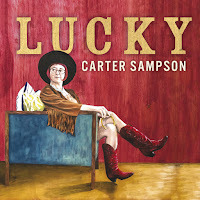 "LUCKY will be around for a long time and is well on the way towards matching the heights of WILDER SIDE. This is captivating music capable of shifting through a pile of mixed emotions to find the primal point. " 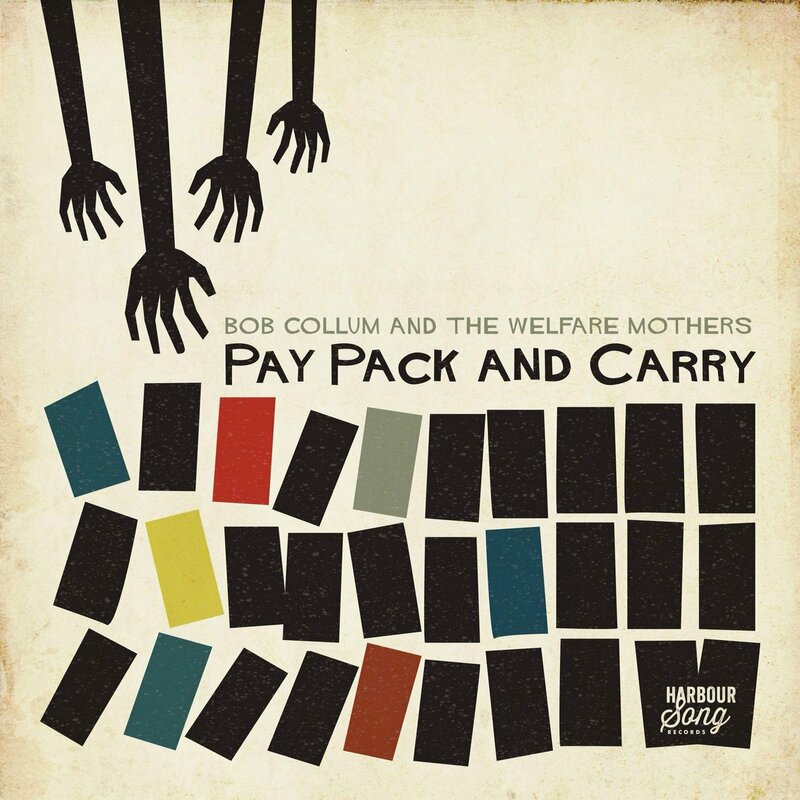 "Ultimately, Bob Collum, and whoever nestles comfortably within the Welfare Mother family, makes music that sinks deep into your psyche and retains an instinct to refuse to budge from your immediate horizon. 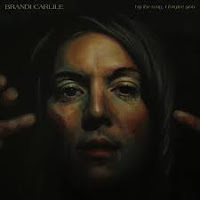 In other words, the challenge is to let a satisfactory smile leave your face when this album gets its umpteenth play." 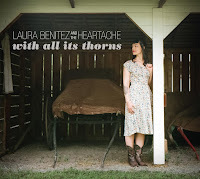 "WITH ALL ITS THORNS has put down a marker for an early instrumental delight of the year with lashings of luscious pedal steel sparring with border-inspired accordion, piercing your ear amongst a host of memorable tunes. Easy listening, maybe; absolutely adorable listening, certainly." 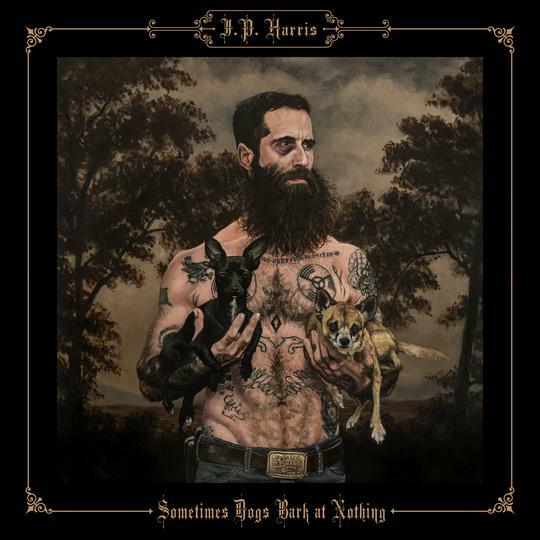 "JP Harris makes country music as was meant to be. Oh and there is plenty of essential pedal steel. 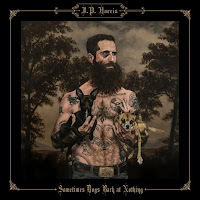 SOMETIMES DOGS BARK AT NOTHING knows what it is about and powerfully presents a slice of music that retains a gilded status." 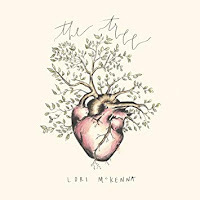 "Deeply personal and sourced from a ripped open heart makes the sort of music that resonates well here. 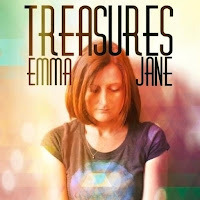 Emma Jane has succeeded on multiple levels in making a record diverse in sound yet consistent in quality." "A highly crafted songwriter who has her finger on the pulse of the simple homespun ideas and attitudes. 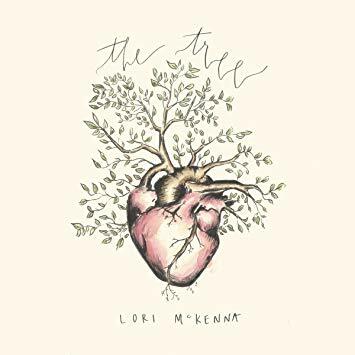 Saving some of her best songs for carefully curated solo albums continues to cement McKenna as a premium performer forging a path to hall of fame status in circles of esteemed peers and fans with an acute ear." Seasons greetings and raise a glass to new music that will touch us in the future.